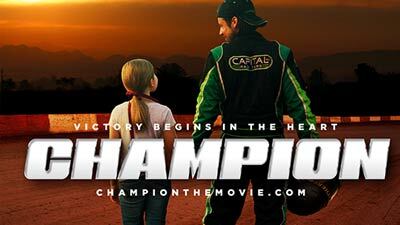 Download the trailer and watch on your devices. Share the trailer with your friends. 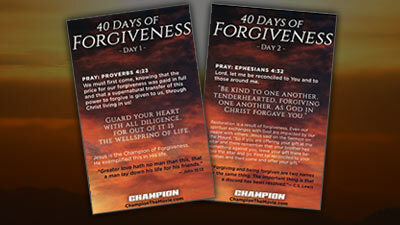 Download this 40 day devotional about forgiveness. 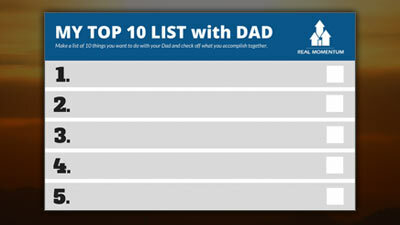 Download the Top 10 things you like to do with your dad for Father's Day. 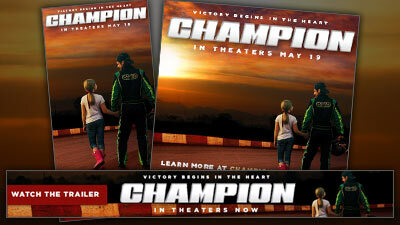 Use championthemovie.com as the link for these web banners. Use these on your laptop, desktop or phone to help promote the movie.